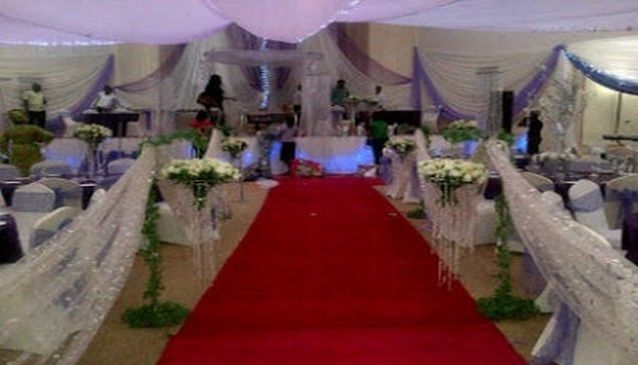 Isabelcia Event and Management, is a full service event management agency based in Abuja-Nigeria. The company was setup by a group of young talented and creative minded team who have over the years used their skills and creativity to deliver excellent services to their clients. At Isabelcia Event and Management, they work with their client from the initial planning stage untill completion.They provide a complete event package such as getting you an event venue to delegate management and visual solutions through to the design and development of exhibition stands. Services provided includes: managing of corporate event, conferences, awards shows, trade shows, wedding planning, product launches, decoration, exhibition and model scouting.